Build-Your-Own Snowman (in a bag) - I Can Teach My Child! What kid doesn’t love building snowmen??? Now you can give the gift of snowman building and there is absolutely no snow required! 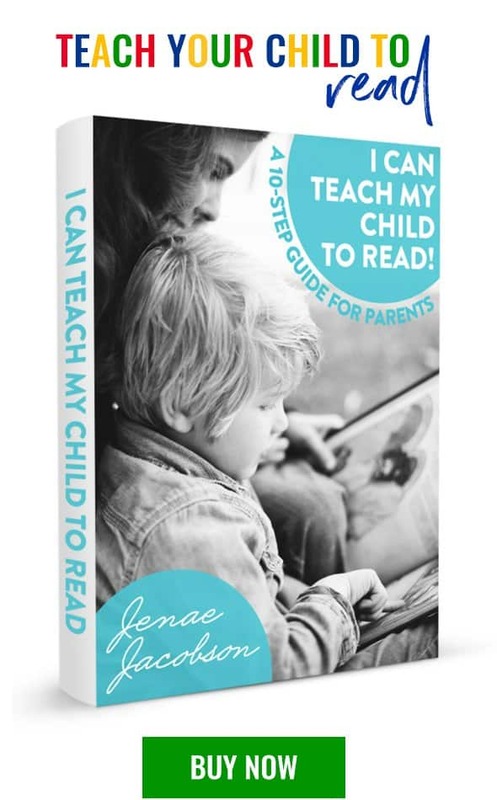 This is the perfect gift for preschoolers…it’s cheap, it’s interactive, and it’s fun! Plus, it can double as a quiet time activity in church or doctors offices. 1. Print out the template. Cut out the pieces. I didn’t end up using the template for everything (and I only cut out one of the buttons and eyes). But I did definitely use it for the snowman’s body and the hat! 2. Lay the templates on the felt. Trace and cut. As I went along, I added a few more pieces (like the limbs for arms instead of just the broom and the different shapes for buttons). 3. Use the hot glue gun to glue any necessary pieces together. I used the hot glue gun to make the stocking cap as well as to glue on some googly eyes to white felt for another eye option. 4. Cut the blue piece of stiffened felt so that it will fit inside a gallon-size baggie. Lay all the pieces on the blue felt and put inside the bag! 5. Print the labels for the bags…I printed them on Avery Shipping labels that come 10 to a page (template #8163). So fun!! I know so many kids that would love this for Christmas! Thanks for the template and the idea! wow! this is so cute! I know my son would love doing this. thanks for the great idea! this is awesome. i’m def doing this. So cute! I had some felt laying around that I didn’t know what to do with, so this is a perfect solution :) I bet this would also be good to replicate for a “activities in a bag” swap. Great idea. 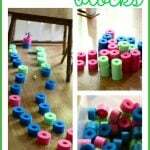 I could see using this when I needed the boys to sit still somewhere for a little while. Thanks! Will make several of these for daycare gifts! Thanks for sharing! I’ve been thinking about making felt trees with ornaments they can put on. Such a fun idea Jenae. We made a game doing something similar. I may have to make a felt version of it too. This is so cute. I love the comment above about making felt Christmas trees too. I need to do both! This is great! Are there some similar templates available for spring/summer/fall projects? This type of thing would make great gifts year round, or party favors! What kind of felt do I use (besides for the blue)? Do I use felt sold on bolts? Or those cheap sheets of felt? Thanks so much for your reply. I appreciate it. Wow, I don’t know how I missed this when you posted it last year! This is fantastic! I made these for my daughter’s class. They’re so cute! 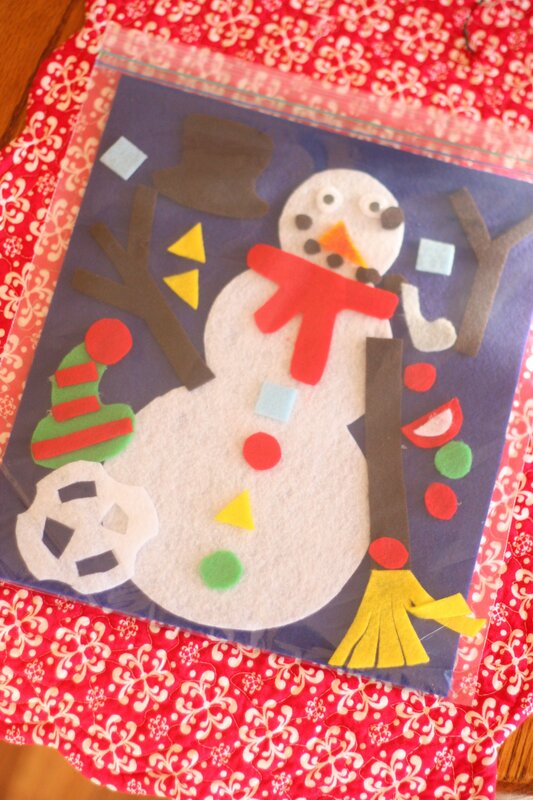 http://www.sarahewhite.com/2013/12/20/build-your-own-snowman-felt-play-kit/ Thanks for the idea. My coworkers and I made a bunch of these and bundled them with the book Snowmen at Christmas and donated them to our local Christmas Bureau. Thanks for sharing this cute idea, the fine tutorial and the templates. I want to make it for my little grandchildren as a . Christmas gift.